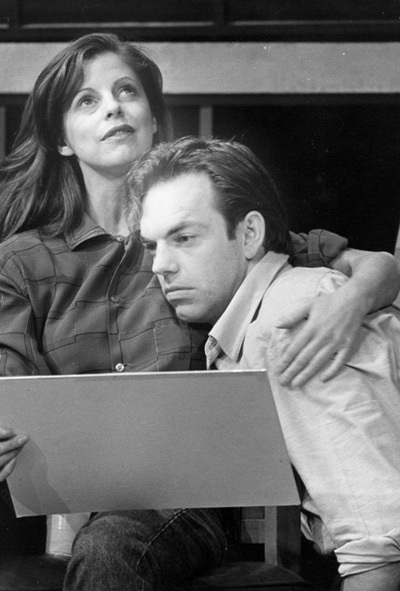 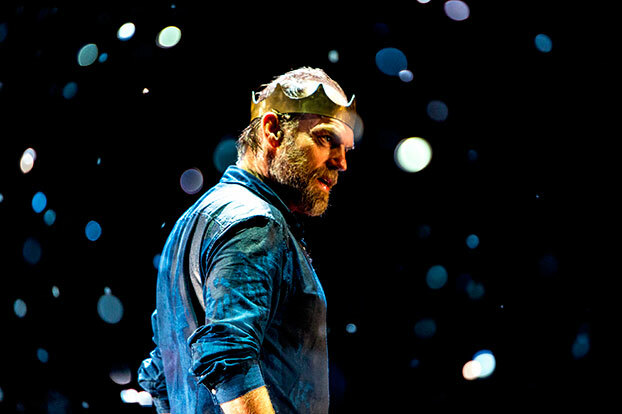 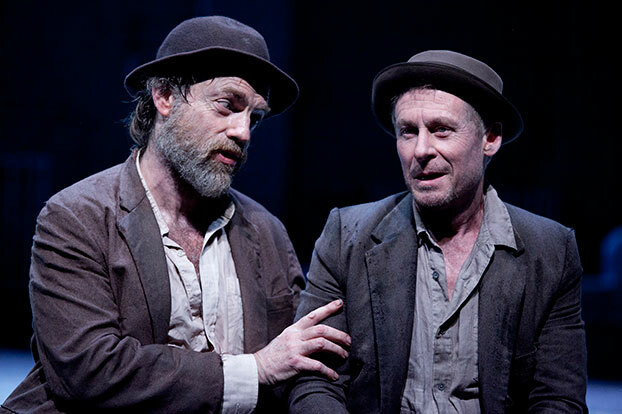 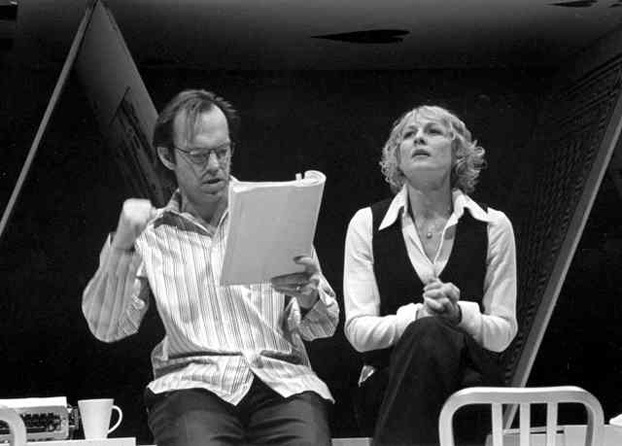 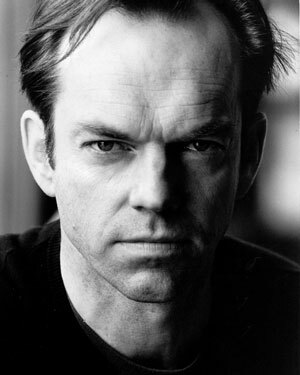 A legend of Australian stage and screen, Hugo Weaving has worked with Sydney Theatre company on over 20 productions, readings and workshops over a span of some 35 years. 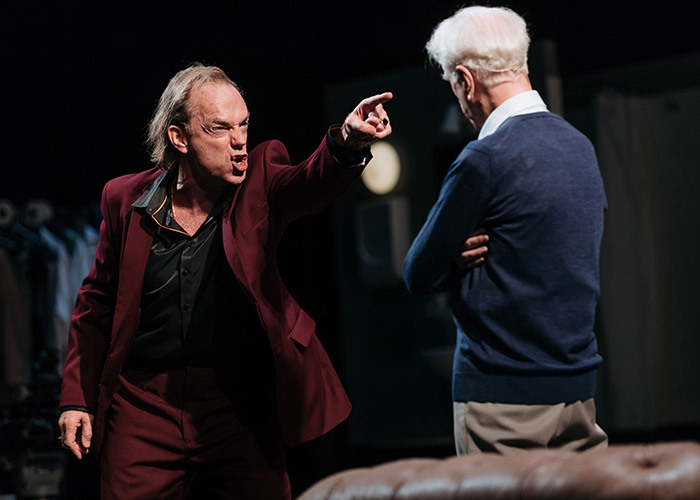 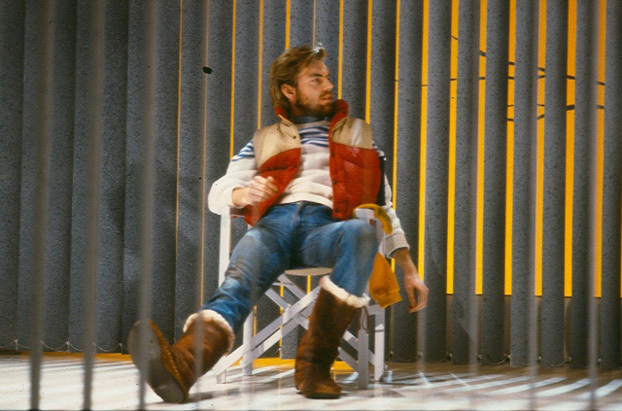 In that time, he's played some of theatre's great roles, most recently as the title character in Bertolt Brecht's The Resistible Rise of Arturo Ui. 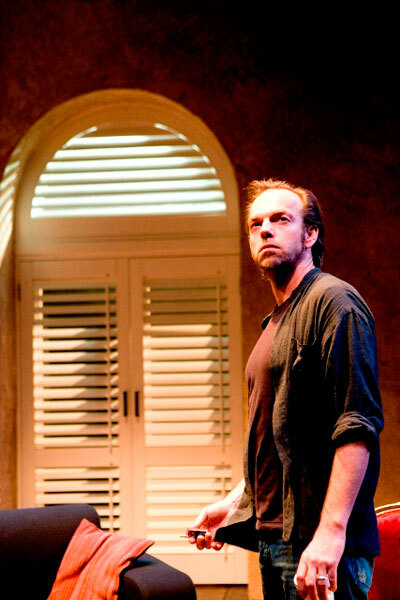 In 2019, he ventures into the Deep South as Big Daddy in Tennessee Williams' Cat on a Hot Tin Roof. 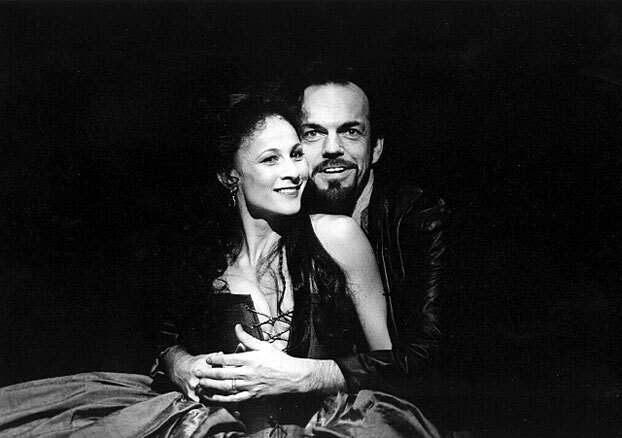 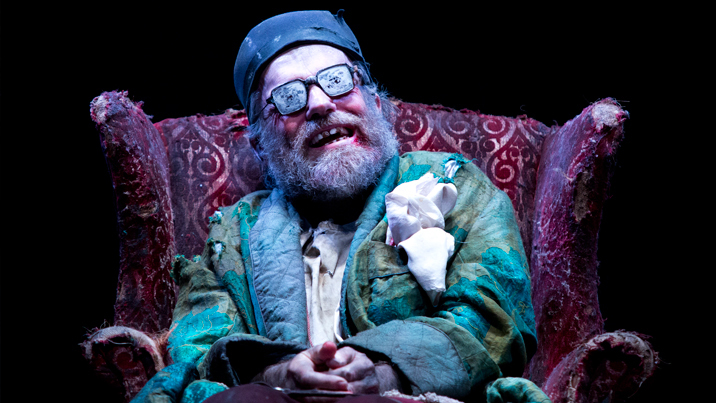 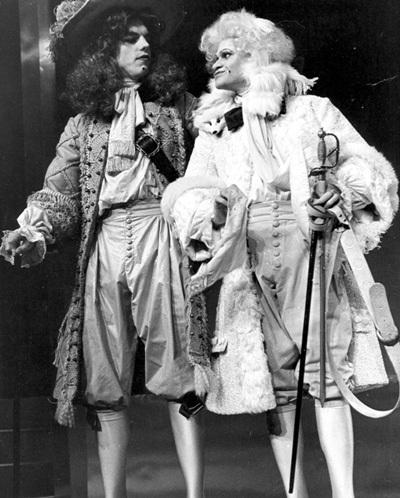 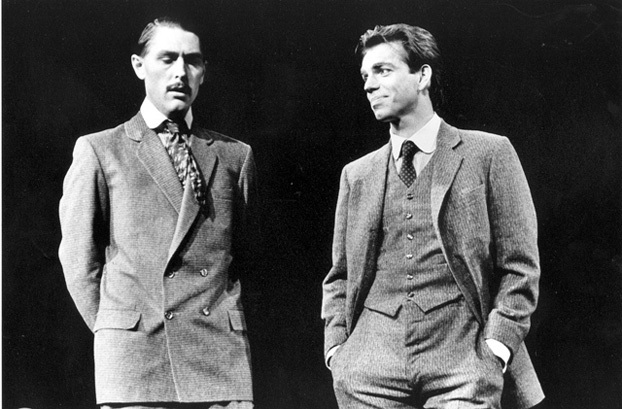 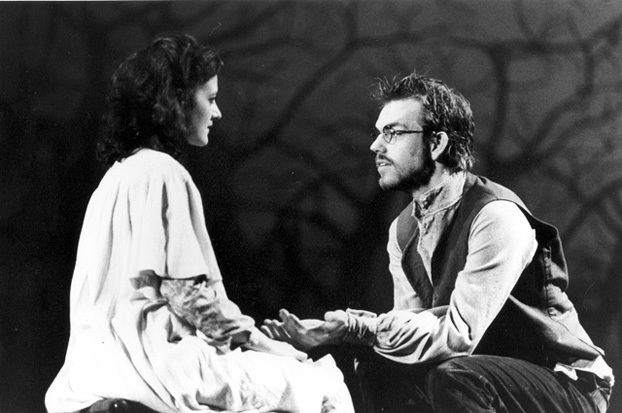 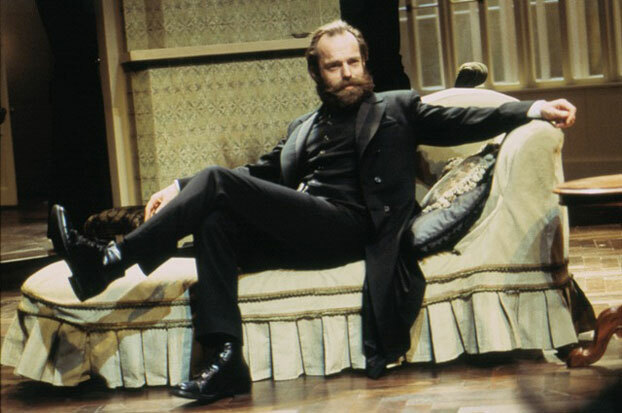 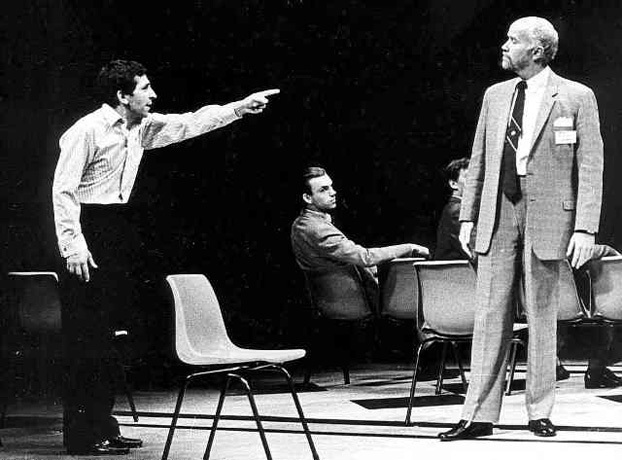 After this, Hugo played Seyton in a Richard Wherrett-directed production of Macbeth, which also featured John Bell, Robyn Nevin, Colin Friels and Heather Mitchell, followed by David Williamson's The Perfectionist (pictured; photo: Dennis del Favero), which later toured to the USA. 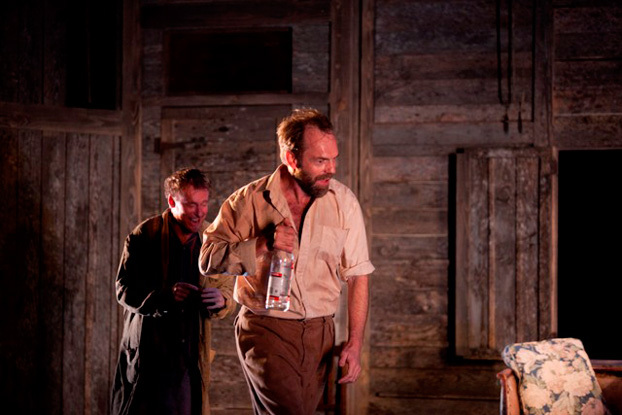 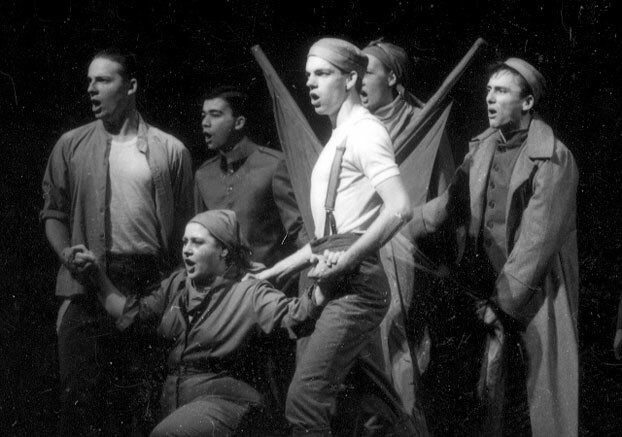 The year ended with Hugo playing 'One of the Three Young Men' in a production of Pirandello's As You Desire Me.